Tent requires 2 trekking poles (Trekking poles not included). 12 superlight aluminum J stakes. 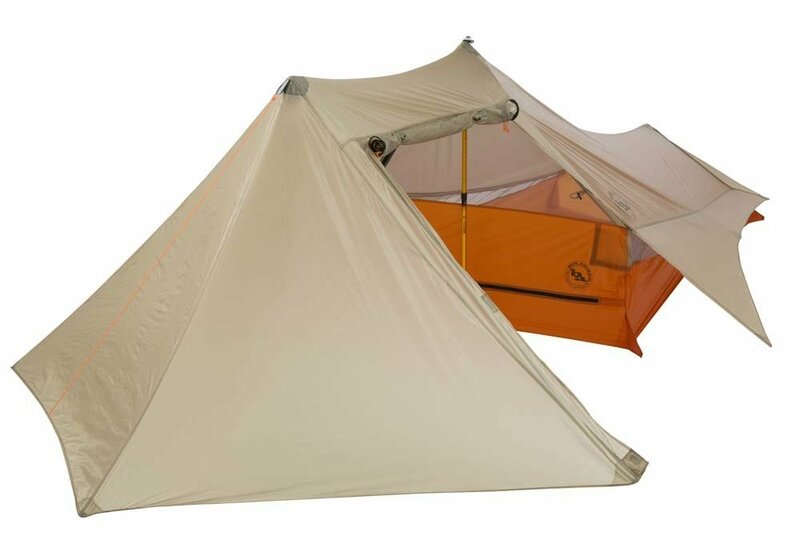 Gear loft loops included: Fits Big Agnes WALL gear loft – sold separately . Footrprint sold separately.